Another great piece of fiction by Victoria Mosley as a clear headed and balanced view on the dilemma of relationships. It brings together the lives of John and Nellie both born on Halloween but one hundred years apart. 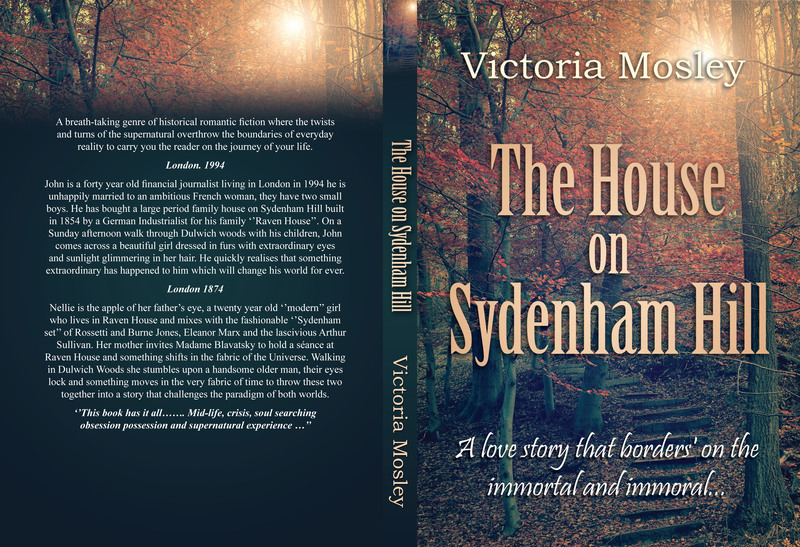 It is set in London in 1994 and London and Whitstable 1874. A tale of obsession and possession but not in the ordinary sense of the word, this love affair demands a high price yet are the protagonists willing to pay it? John is a forty year old financial journalist living in London in 1994 he is unhappily married to an ambitious French woman, they have two small boys. 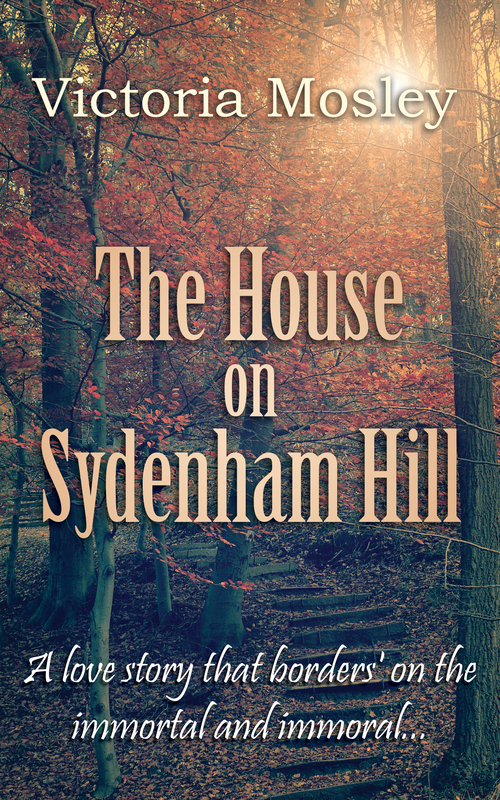 He has bought a large period family house on Sydenham hill built high on the hill in 1854 by a German Industrialist for his family ‘’Raven House’’. On a Sunday afternoon walk through Dulwich woods with his children, John comes across a beautiful girl dressed in furs with extraordinary eyes and sunlight glimmering in her hair like gold dust. His sons are entranced and in a moment he has fallen in love, perhaps for the first time ever. But who is she and where does she come from? He quickly realises that something extraordinary has happened to him which will change his world for ever.